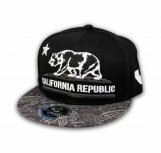 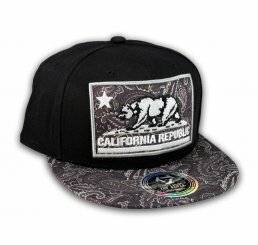 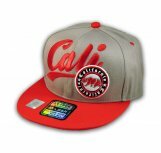 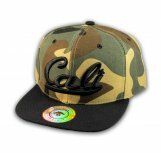 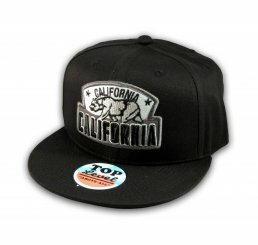 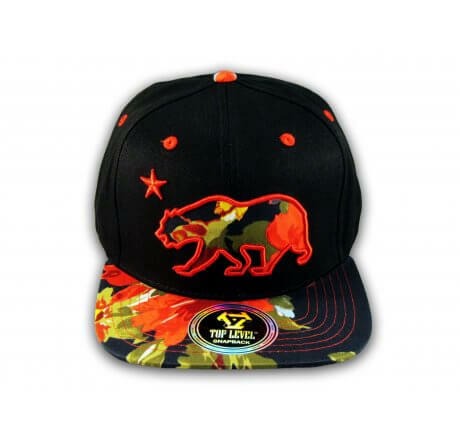 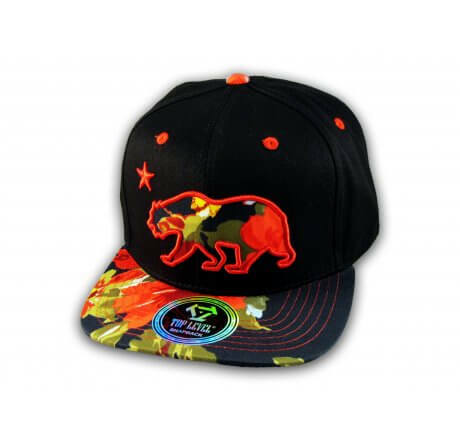 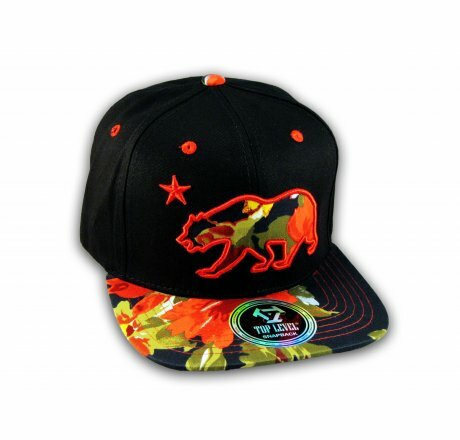 ★ This is a High Quality, California Republic Bear on a Black Baseball Snapback Cap! 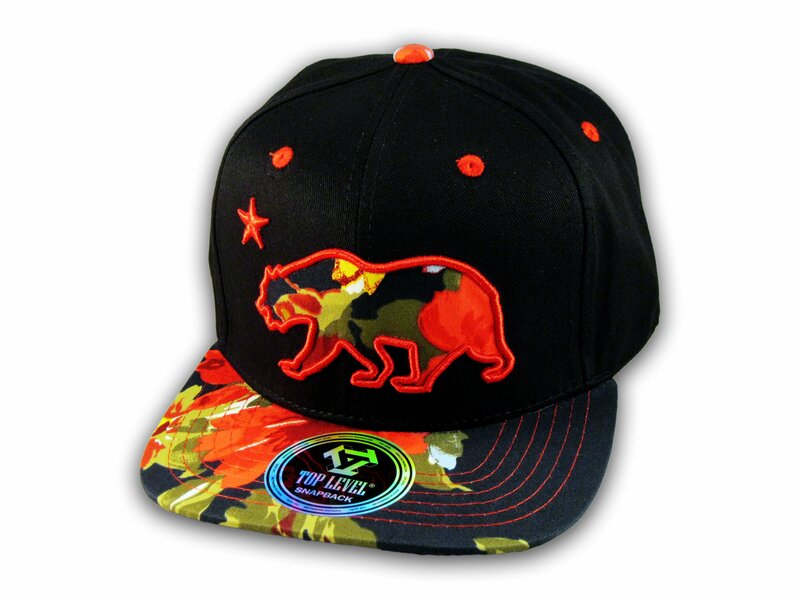 It's an adjustable Snapback with Flat Brim Visor, from Top Level. 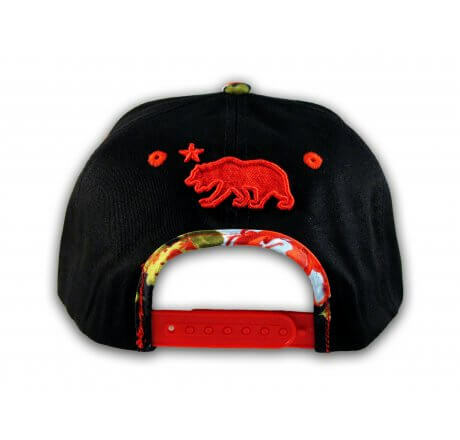 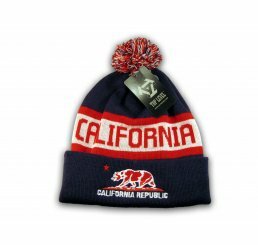 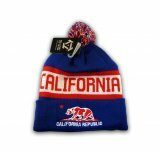 It has a California Republic Bear with Red Embroidered Stitching with a Red Flower Pattern and Star! 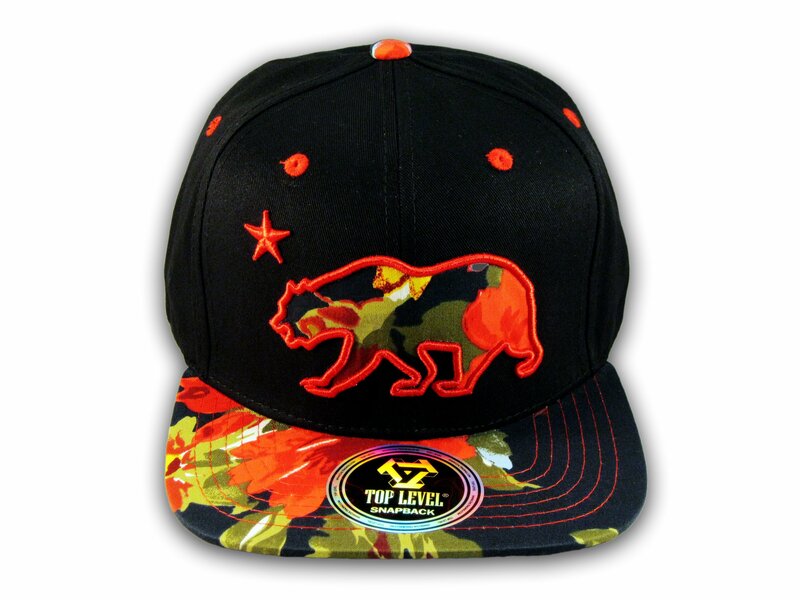 Underside of bill has the same Flower Pattern. 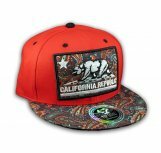 Back has a California Bear and Star in Raised Red Stitching! 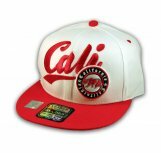 ★ 100% Brand New! Never Tried On! ★ This is a High Quality, California Republic Bear on a Black Baseball Snapback Cap! 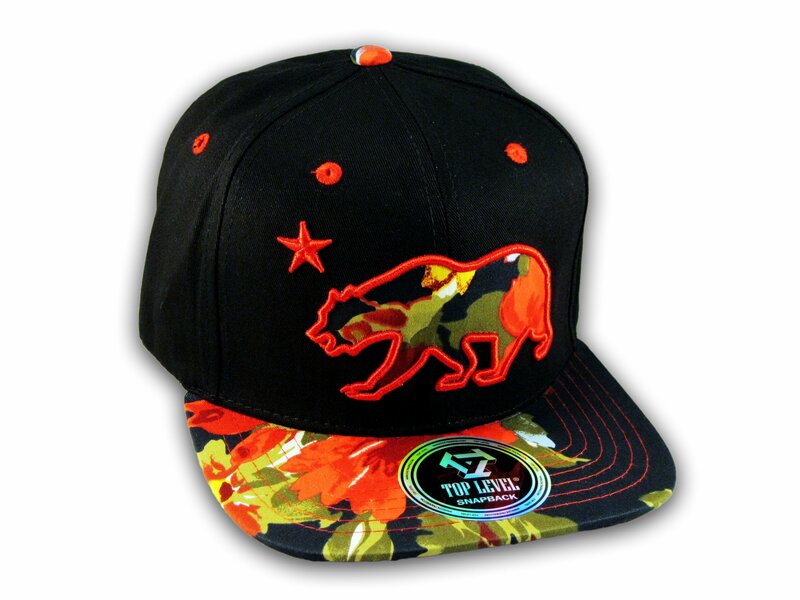 It's an adjustable Snapback with Flat Brim Visor, from Top Level. 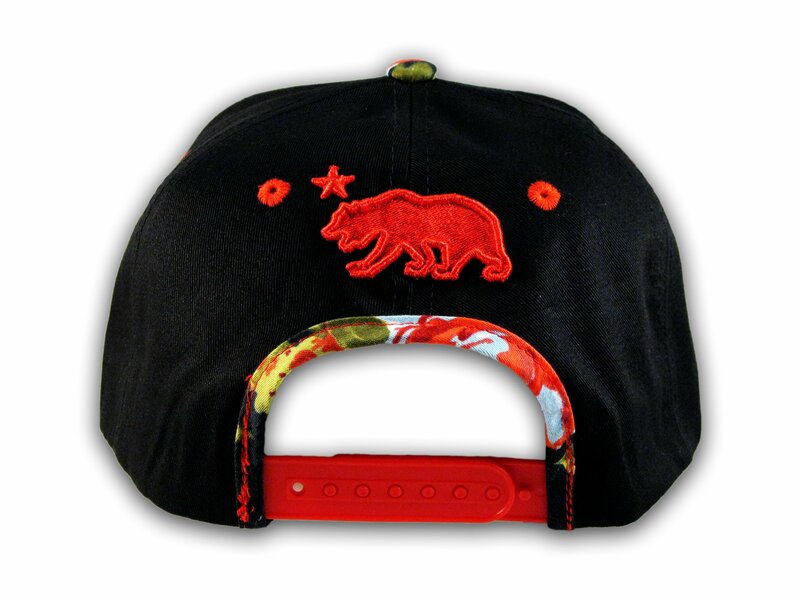 It has a California Republic Bear with Red Embroidered Stitching with a Red Flower Pattern and Star! 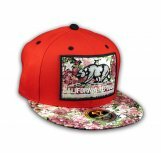 Underside of bill has the same Flower Pattern. Back has a California Bear and Star in Raised Red Stitching! 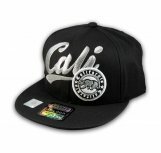 ★ Material: 100% Cotton ★ Color: Black ★ Adjustable/Fitted: One Size Fits Most, Adjustable Snapback!